A colorful packet, a nice dark creamy ball inside of it. You open it, put the ball in your mouth and close your eyes…Yummy! You get lost into it. That is chocolate! 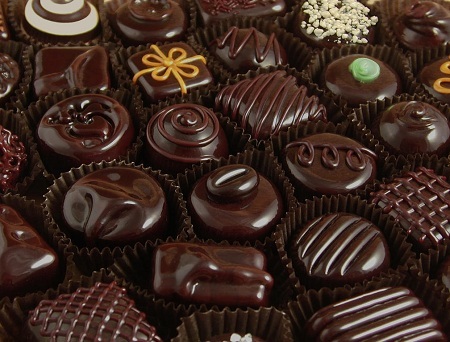 The history of chocolate begins in Mesoamerica. 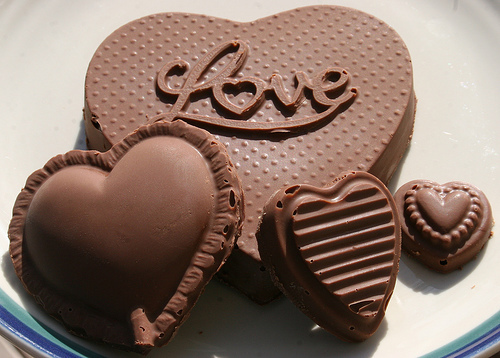 During the 15th and 16th century, the Spanish adapted the chocolate tradition. 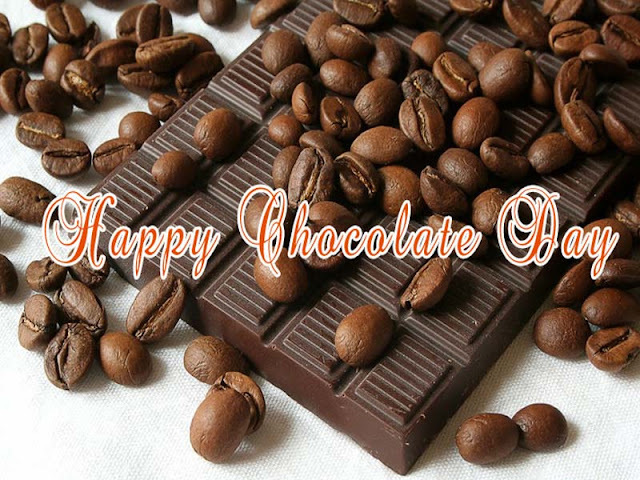 After a long time, in 1847, first chocolate bar was invented by a company named “Frys” in south west England. Then Cadbury merged with Frys. 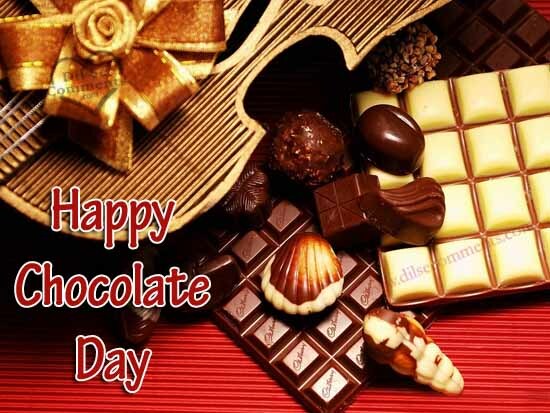 Today, many different ingredients like cocoa, sugar, lecithin, milk, fruits, nuts, coconut, butter etc are used to make chocolates. 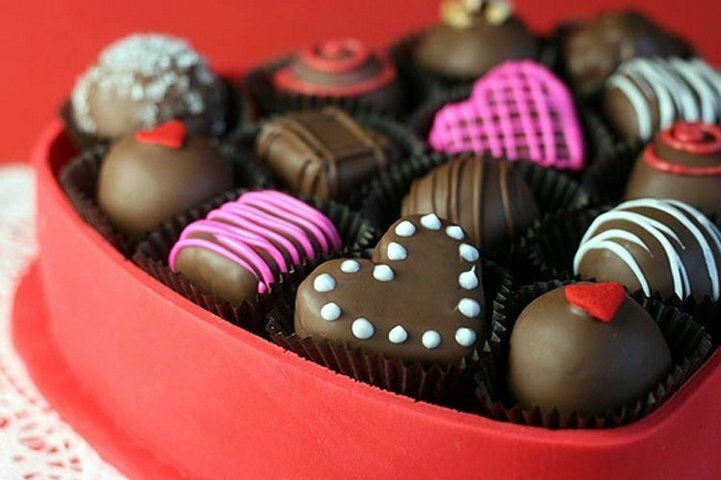 There are some common flavors and kinds of chocolate like toffee, coffee, caramel, milk, orange, honey, strawberry and many more. 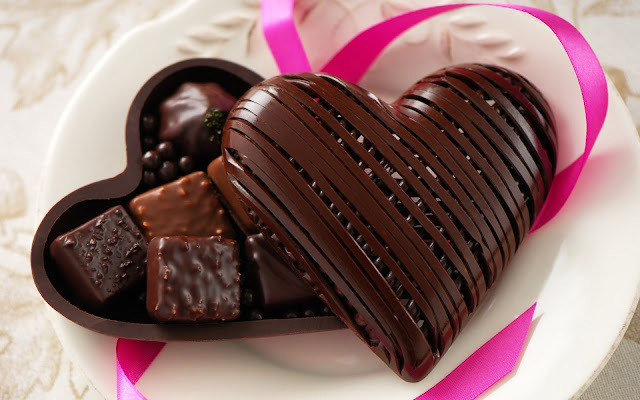 You are sweeter than chocolates! 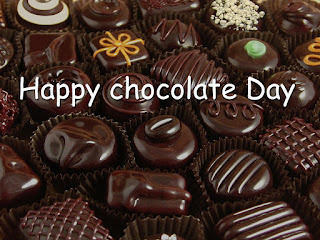 In United States, Chocolate Day is celebrated on September 13th. This is the birthday of Milton S. Hershey. He was the owner of the Hershey Chocolate Company. 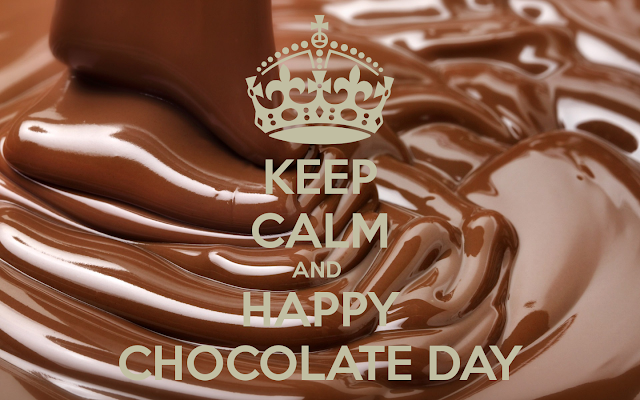 Of course, on this holiday, you eat chocolate as a part of your celebration. 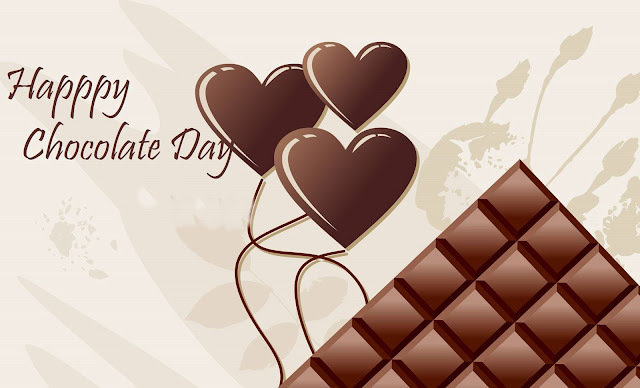 You may want to purchase chocolate and give it to those that you care about. 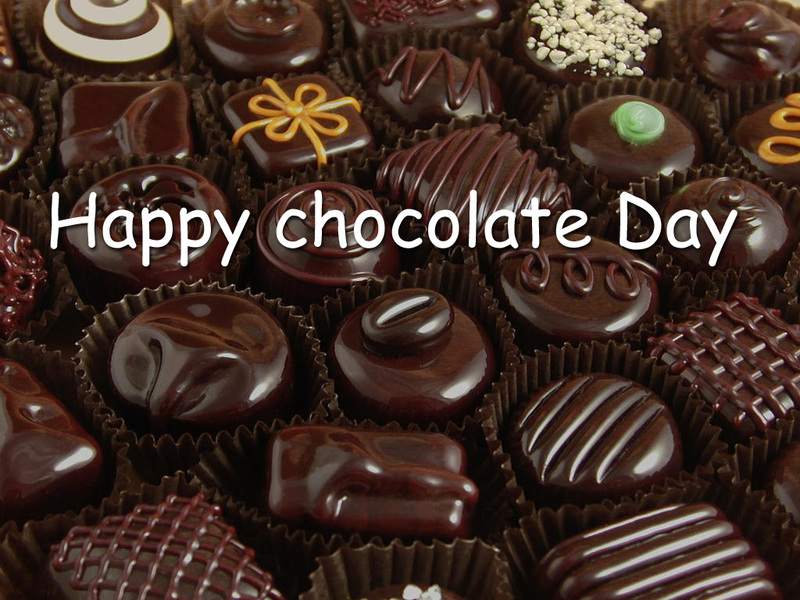 The US National Confectioners Association started this holiday. It falls on the 464th anniversary of when chocolate first came to Europe. This is surprisingly a rather popular holiday. Go buy some chocolate.